Lost Girl Cast. . HD Wallpaper and background images in the Lost Girl club tagged: lost girl kris holden-ried dyson zoie palmer lauren rick howland trick on the set behind the scenes the dal. 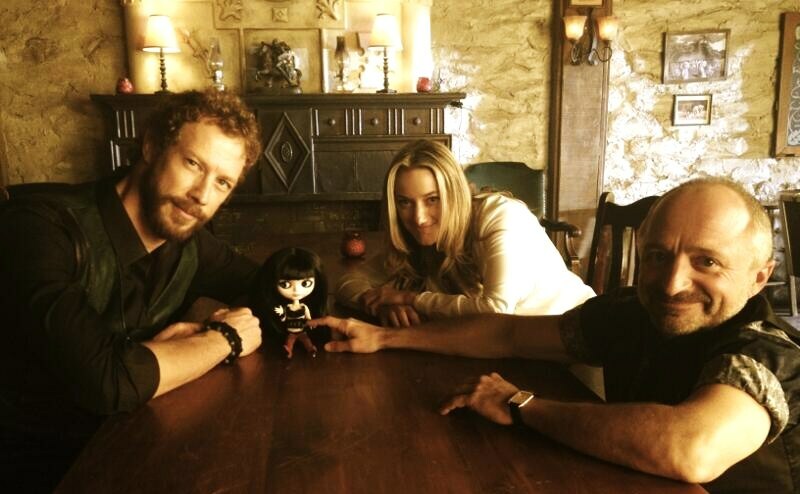 This Lost Girl photo contains street, city scene, urban setting, brasserie, and drawing room. There might also be diner, family room, and bistro.